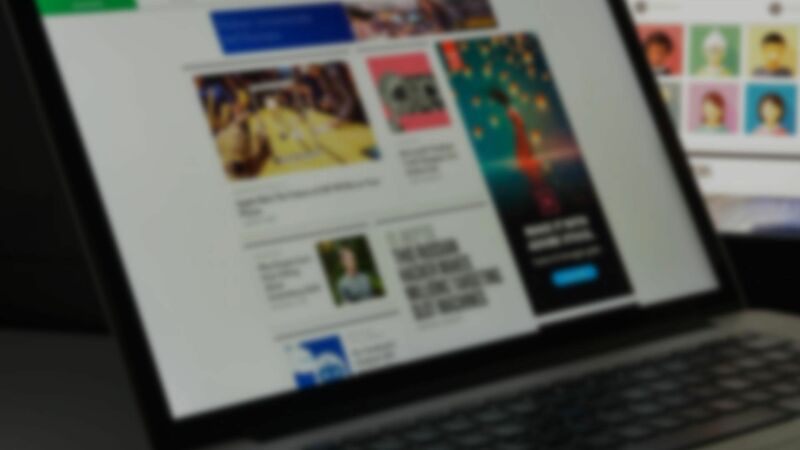 Reach, re-engage and convert – we maximize the power of display ads and break through the clutter to guide you to the right audience with vertical industry insights and digital data. Enable an extensive reach to find out who is more likely to become your next customer, stimulate purchase of your target audiences actively even when they’re not searching. Use rich media to stand out from your competitors among a great deal of placements in different ad networks & publishers, let your ad travel farther than you can ever imagine! Beyond basic target settings, discover potential customer segments which have higher purchasing intention in your product or service. Utilize data mix to maximize accuracy and effectiveness to get you through the complex digital world and bring your brand to the right audience groups. Purchase online advertising space directly through global automated platform, increase your ad efficiency and make the most of your marketing dollars. Users don’t just stay on one site and make decisions. We investigate and analyze their browsing habits and converting patterns and elevate performance through optimizing digital touchpoints.